Are you a travel blogger or travel writer specialized in Asia? Become our affiliate, connect your publications in China, Vietnam, Cambodia, Laos, Thailand, Myanmar, Malaysia, Philippines and Indonesia with our transport search engine and earn revenue from each booking originated in your website. Already registered? 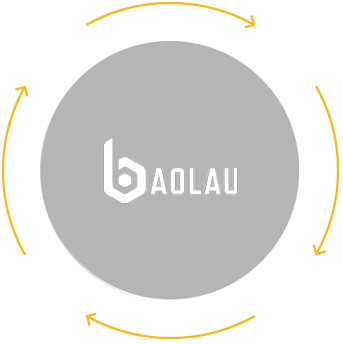 Please login and access through Baolau affiliate portal. Complement your travel content by linking it to our reservation system. Facilitate ticket booking for your featured destinations. Access to the affiliate control panel, analyze the activity generated by the users referred and measure the conversion. Convert readers into customers.  As an affiliate, you will receive a commission for each ticket sold through your website. At the end of each month we will calculate the number of tickets sold and periodically transfer the commissions to your bank account.